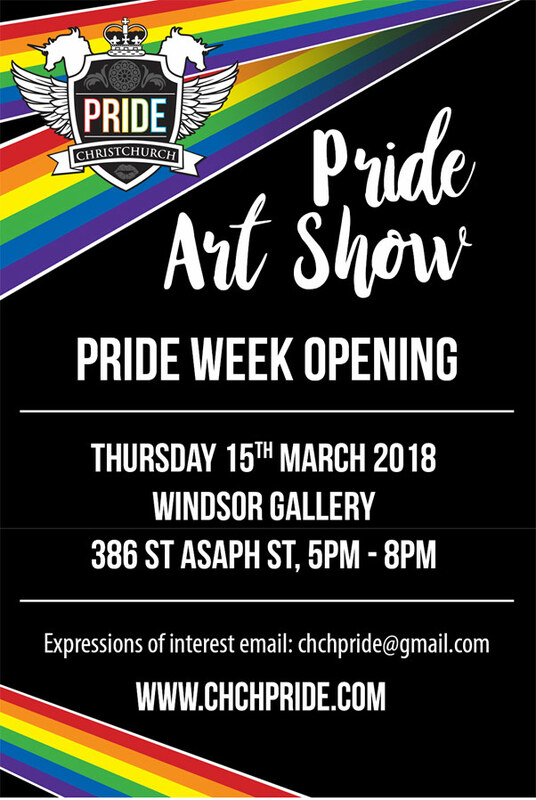 Windsor Gallery will be the Venue for the opening of Christchurch Pride Week with an ART SHOW. 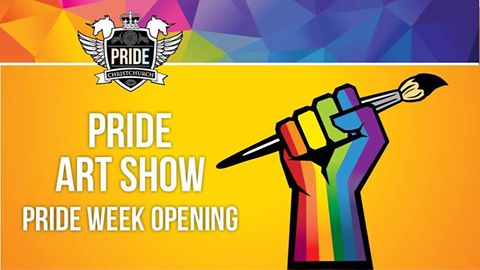 This is a popular opening event for Christchurch Pride 2019 the Art Show showcases local and national artists and allies with artwork for sale on the night. 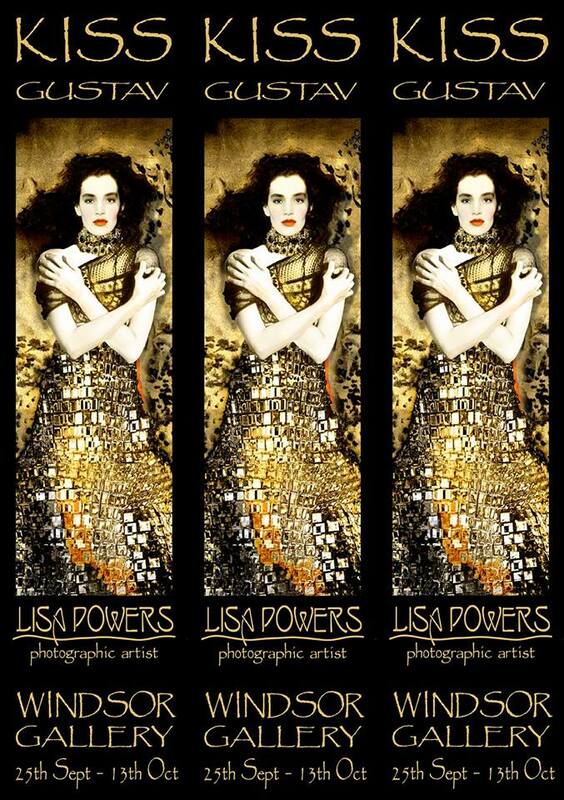 Windsor Gallery is proud to be exhibiting outstanding Award winning Photographic artist Lisa Powers. 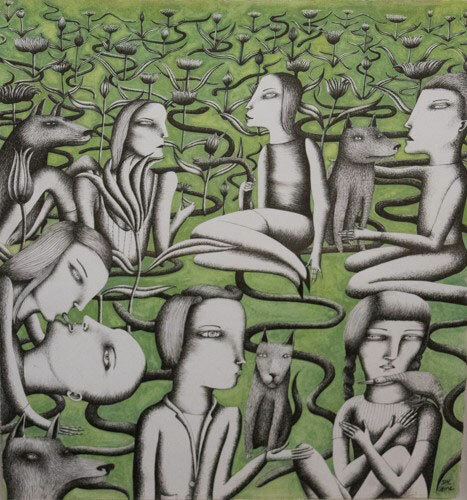 Lisa will be having a joint exhibition with artist Helm Ruifrok on Tuesday 25th September. Opening reception: 25th Sept 5pm. and the Vienna Secessionists (1898-1903). Lisa will be having a joint exhibition with artist Helm Ruifrok. Opening reception: TUESDAY 25th Sept 5pm. 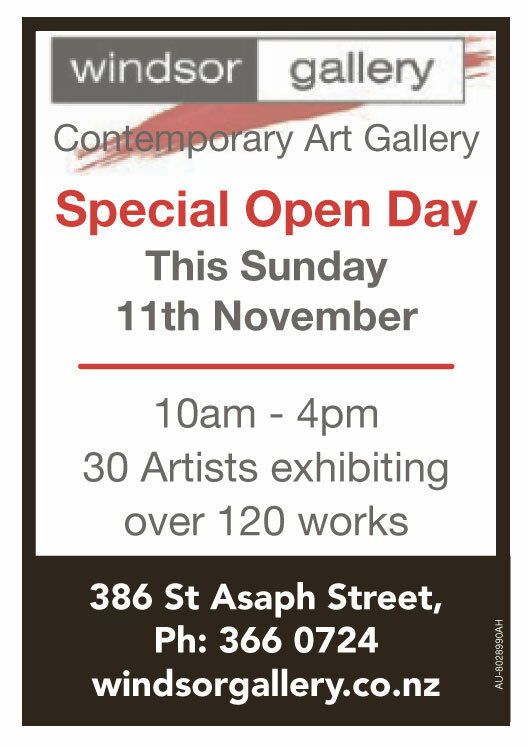 Exhibition runs from 25th Sept -13th Oct.
the Sue Syme exhibition opening night. Work celebrating the arcade machines imaged over the last decade. 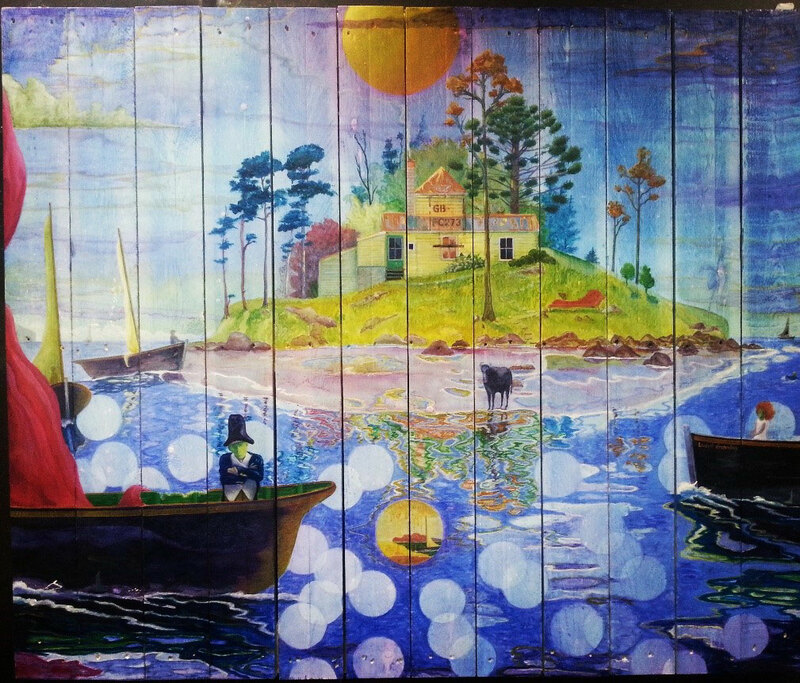 David Woodings is a Christchurch based full-time artist with a strong connection to the photo-realist painting style of American East Coast artists. This connection had its genesis when he saw the exhibition American Photo Realism at the Barrington Gallery in Auckland in 1974, and his first works influenced by the style were produced in 1978 during his years studying at the Elam School of Fine Art. 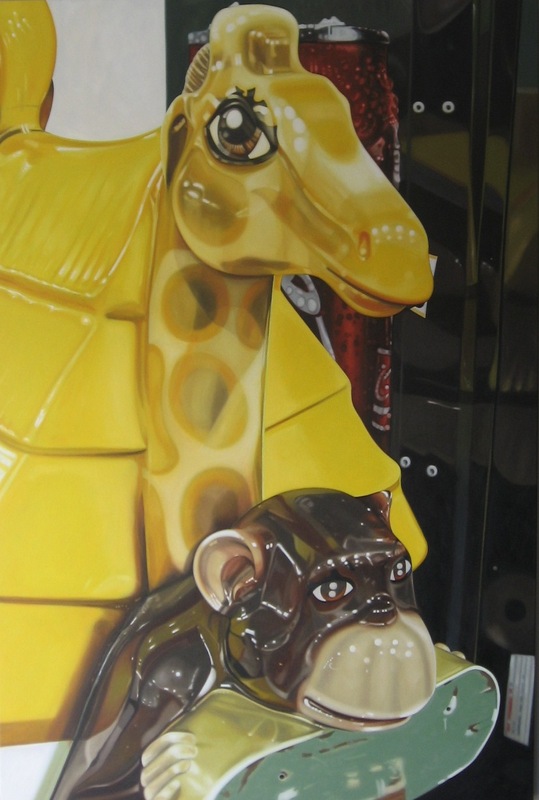 'Waiting for mother's to come' is a notional comment on the use of arcade machines as child minding entertainment, that without a mothers benevolence the machine is static, and that the joy of use is often the domain of a child and a Mother. We've teamed up with Christchurch Art Gallery Te Puna o Waiwhetu, The Physics Room and eight other galleries to bring light and colour to the beginning of autumn. 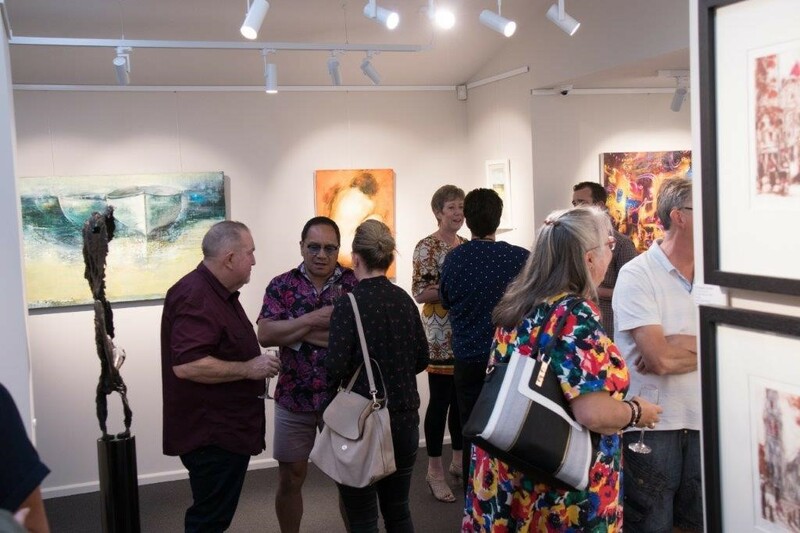 Explore the local art scene and art institutions from 6 to 9pm with a free hop on/hop off minibuses starting at 5.30pm. 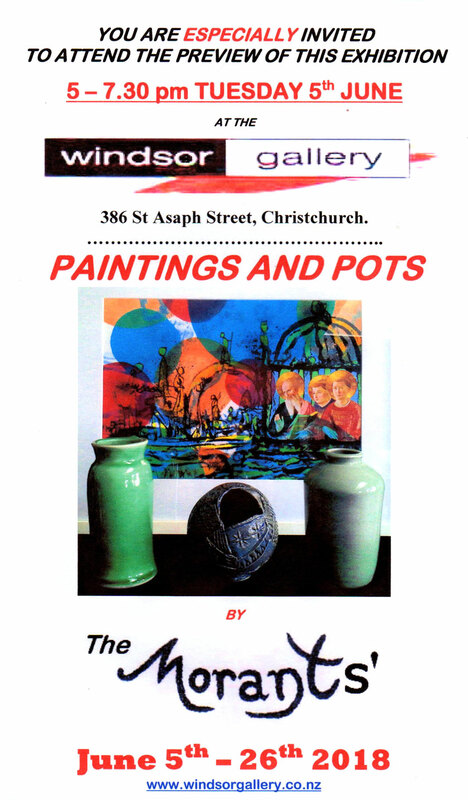 This event marks the release of the new Christchurch Art Map. Or drive yourself using the new Art Map as a guide - we will have them available on the night. 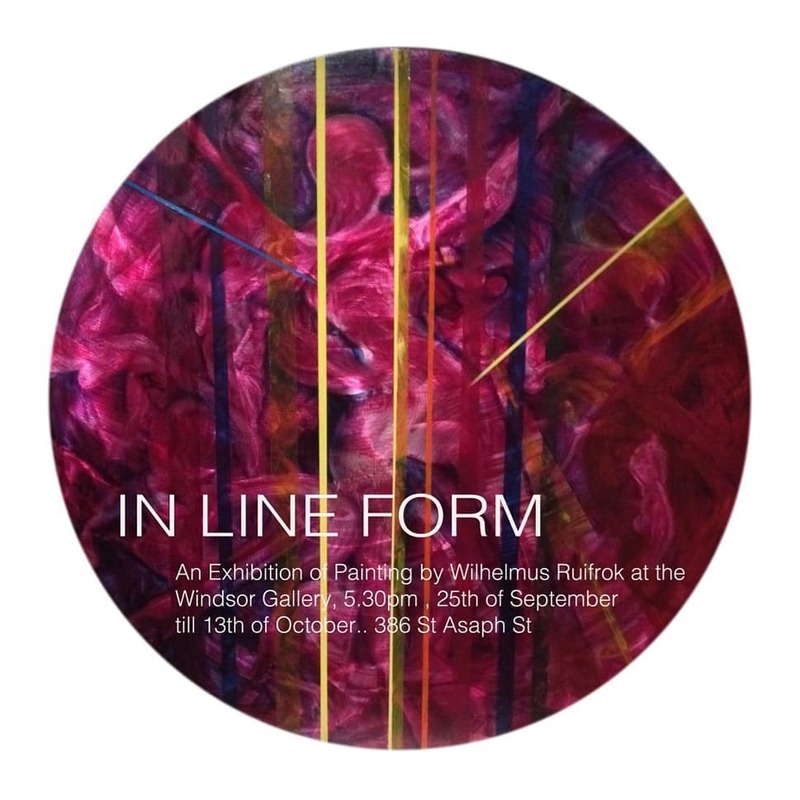 Discuss art with Wilhelmus Ruifrok our in house artist who will be demonstrating his painting techniques in store at Windsor Gallery. 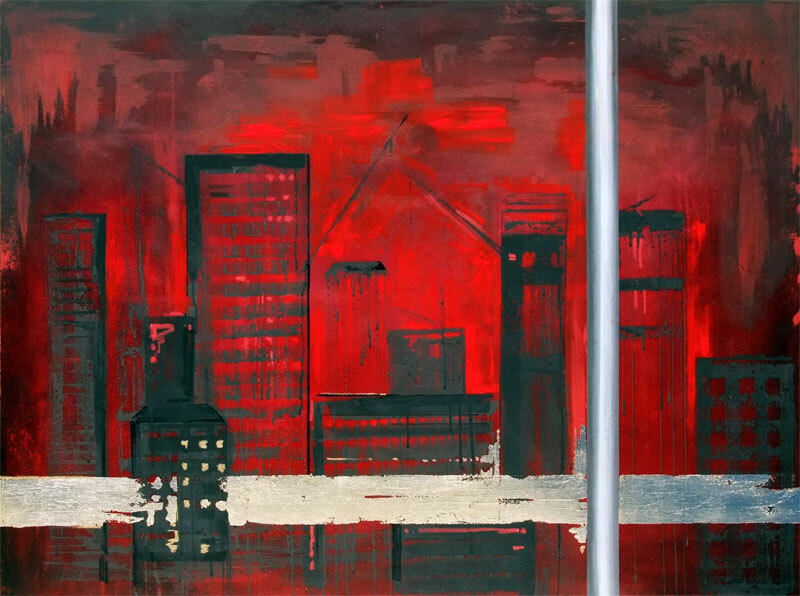 Enjoy the mix of Art at Windsor Gallery where we represent a diverse variety of contemporary art. 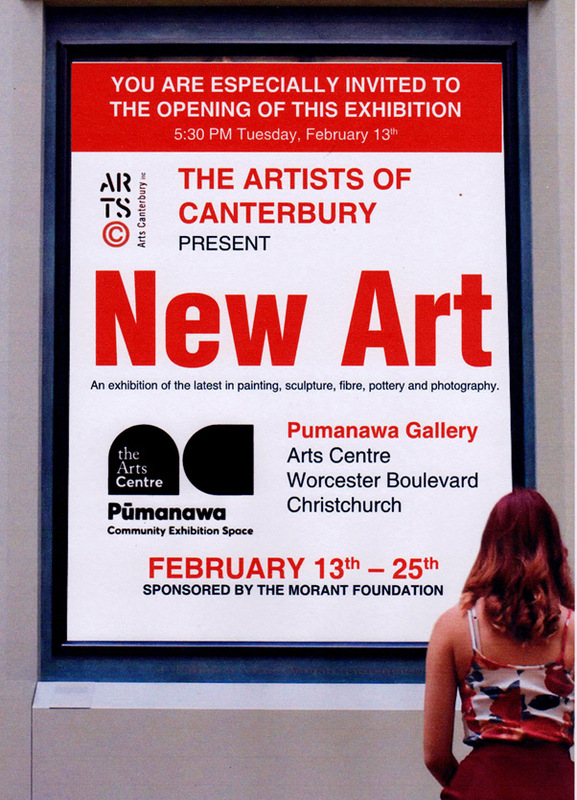 From 5.30-9pm – minibuses leaving from Christchurch Art Gallery Te Puna o Waiwhetu on regular basis. Join us on one of the many minibuses leaving from Christchurch Art Gallery Te Puna o Waiwhetu. Andris Apse is a landscape photographer who specialises in high quality panoramic photographs. Full time Landscape photographer since 1983. Winner of the animal behaviour section of the International Wildlife Photographer of the Year competition run by the Natural History Museum. Great Britain. 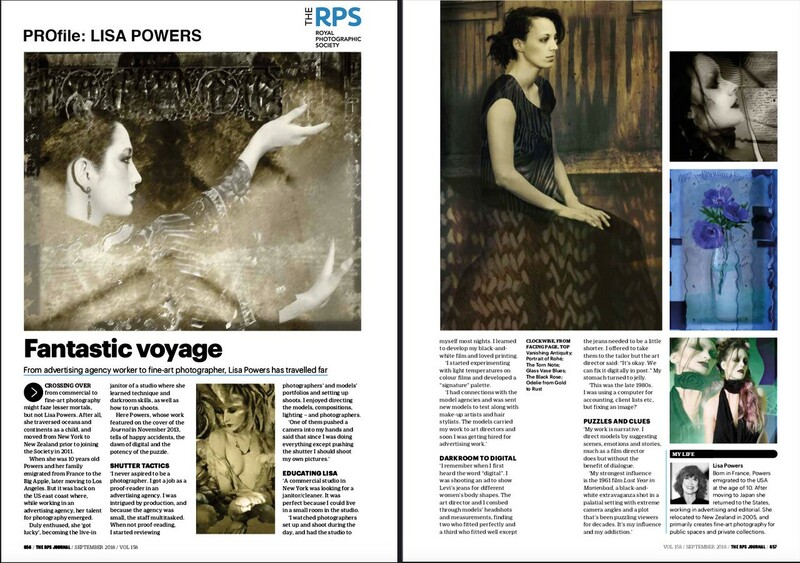 Winner of the Olympus Seventieth Anniversary Photographic Competition. Japan. Winner of the Gold Award in the Pacific Asia Travel Association travel photograph category. Hong Kong. First Prize in International Magazine Advertising. Awarded by the Advertising Club. New York. Guest exhibitor at the International Photography Hall of Fame. Oklahoma. USA. Twice awarded the Bronze Axis Award by the Advertising Institute of New Zealand. Third prize winner in the Linhof International Photographic Competition. Germany. Corporate Profile photography in USA, England, Australia, and throughout New Zealand. Commissioned assignments in Hawaii, Singapore, Great Britain, Japan, Canada, Thailand, USA, Australia, Tahiti, New Zealand. Freelance photography in Chile, Latvia, Russia, India, Sub-Antarctic Islands, Italy, Tonga, Macquarie Island, Antarctica, Oman, Alaska and Panama. Quality Picture Framing386 St Asaph Street. A Selection of Landscape and Abstract Works by Linelle Stacey and Sam Barrow.